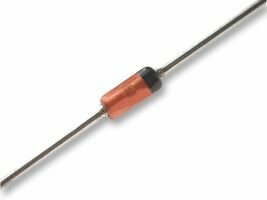 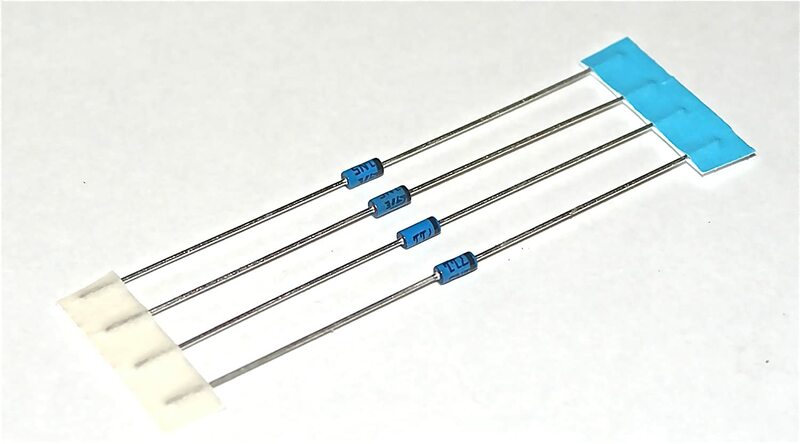 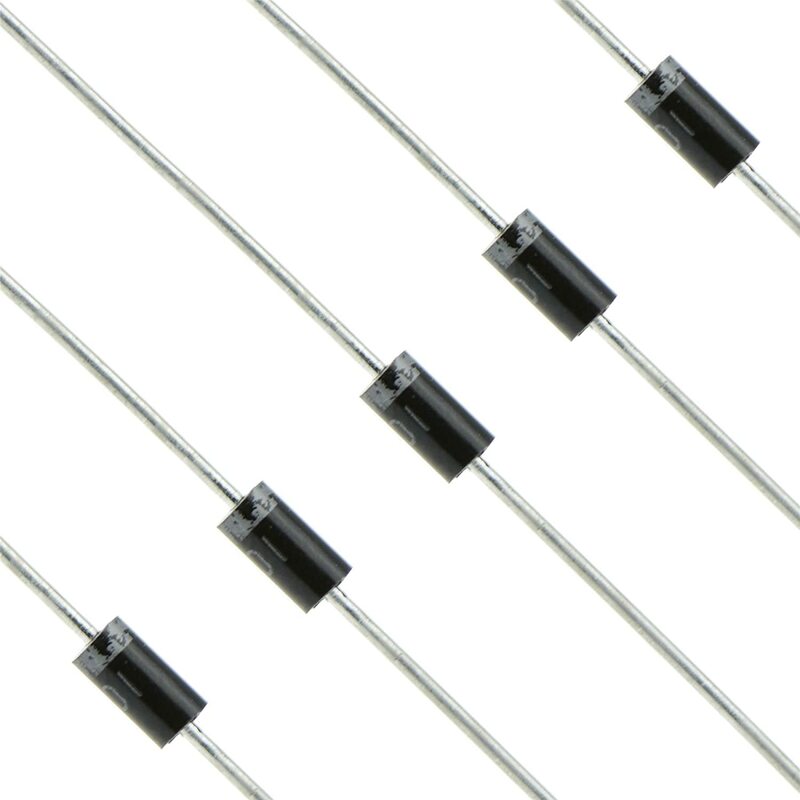 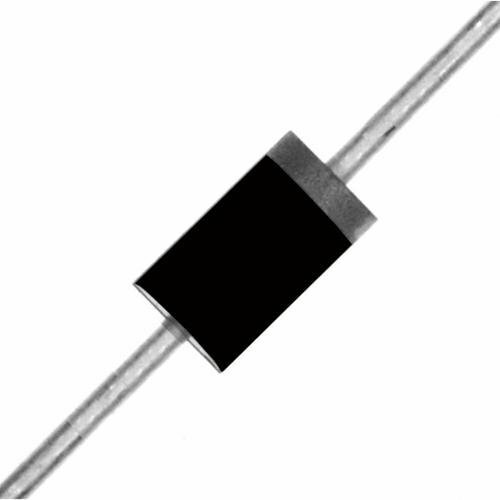 Electronics-Salon 10 PCS SR360 3A 60V Schottky Rectifier Diode, SB360 . 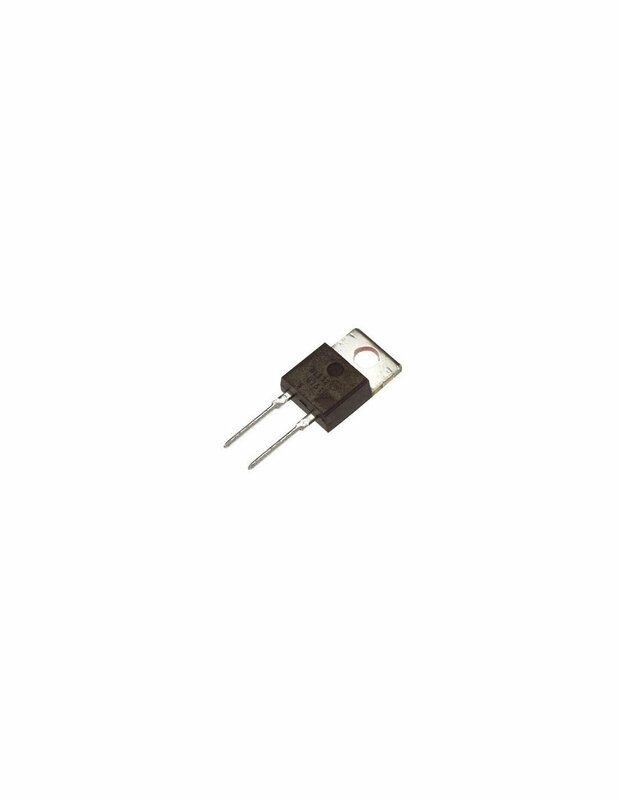 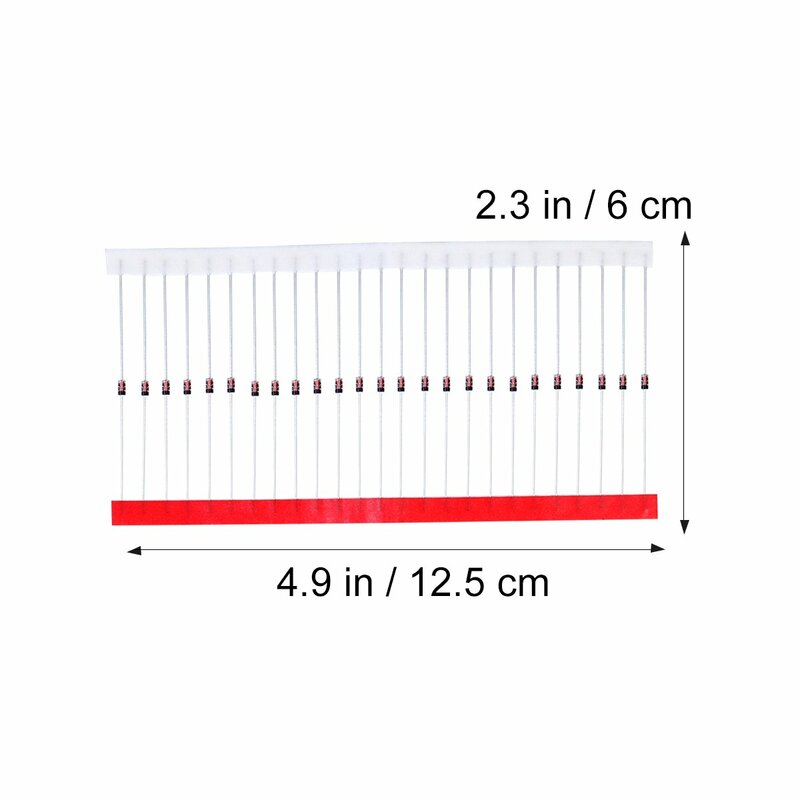 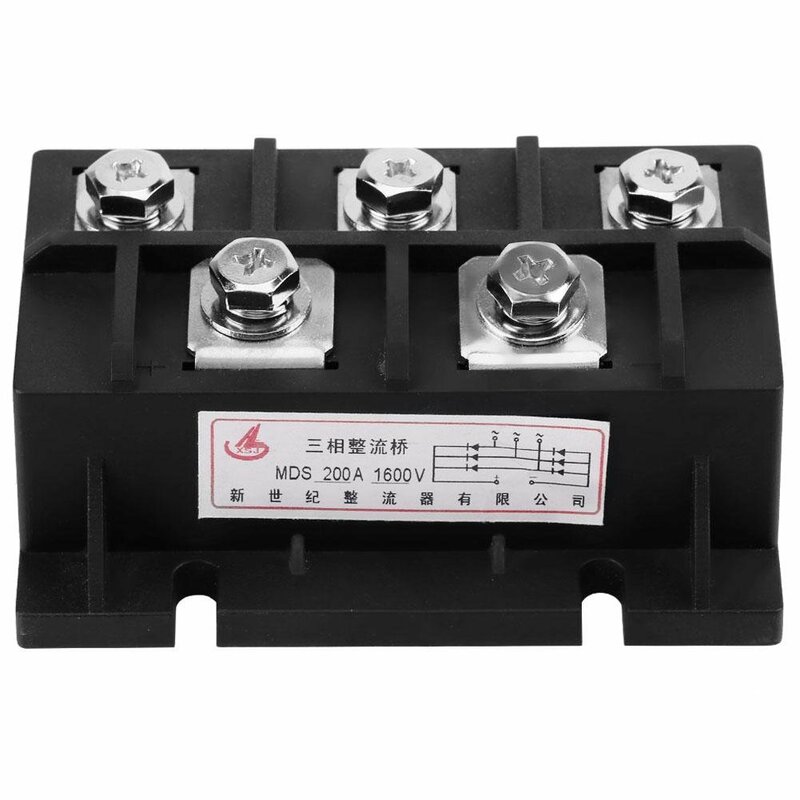 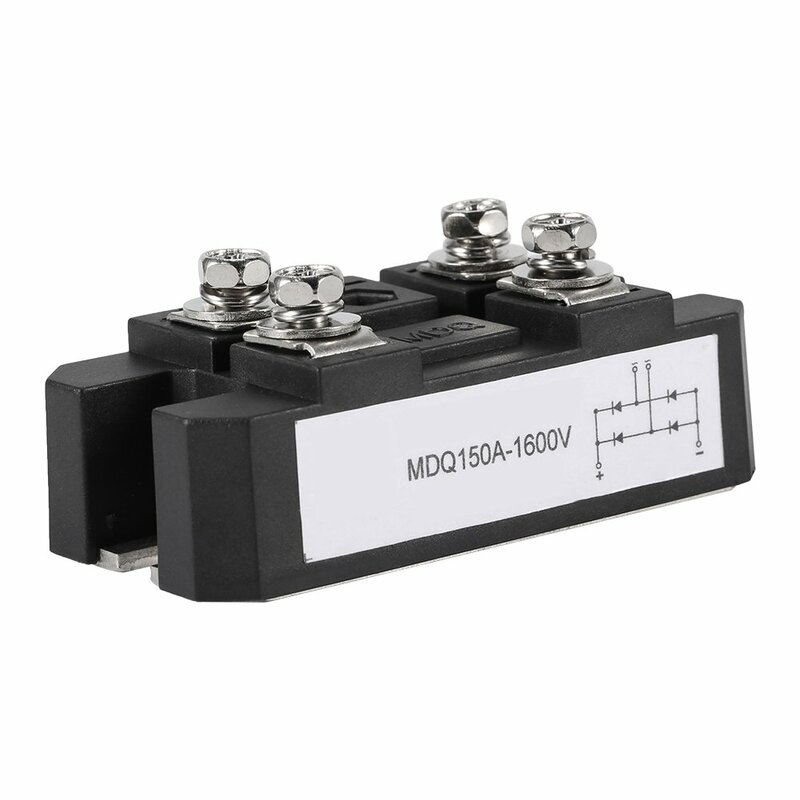 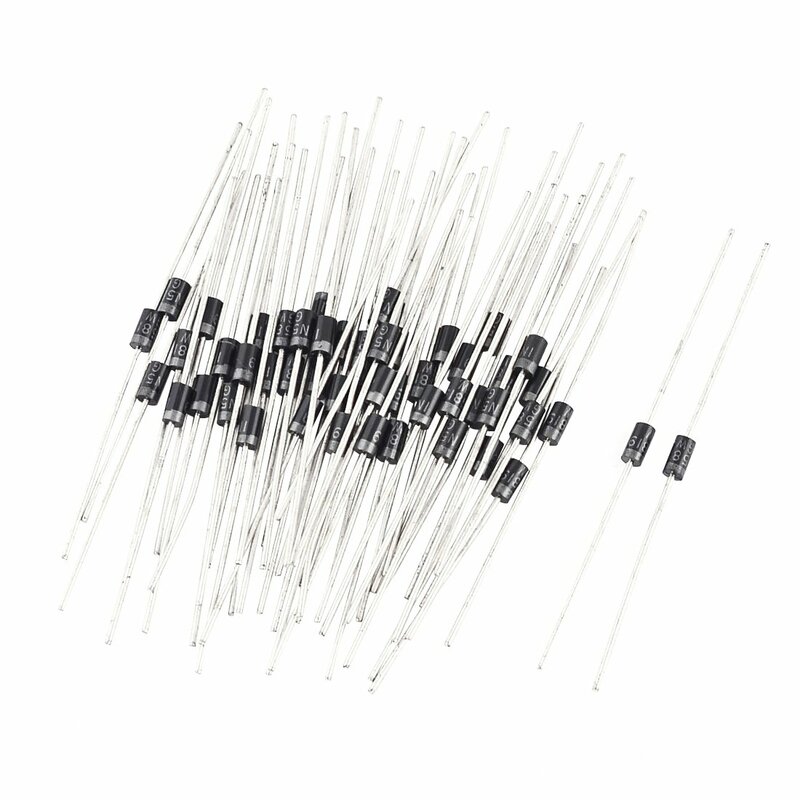 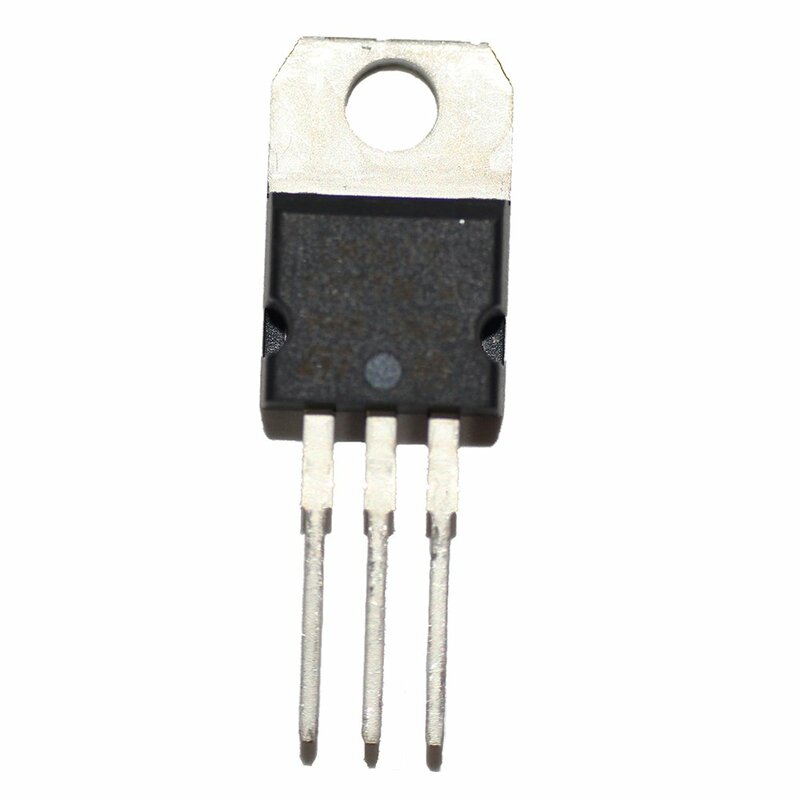 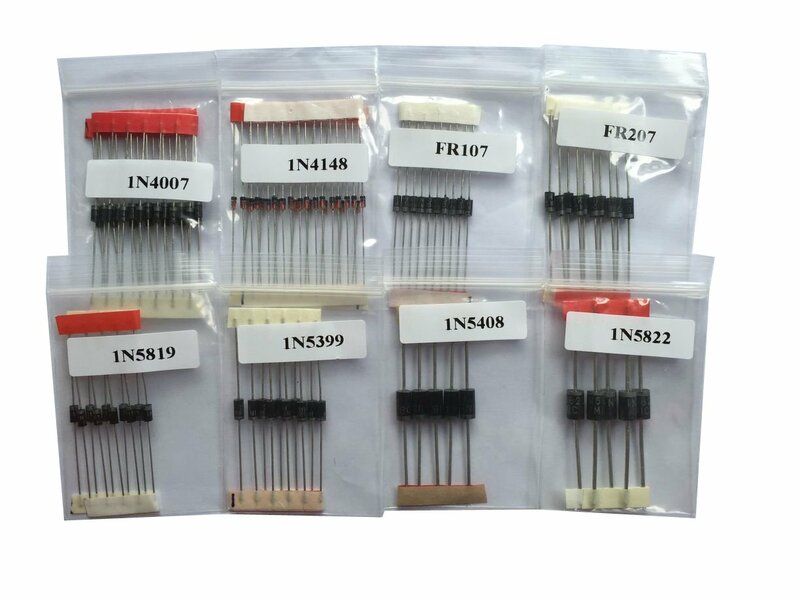 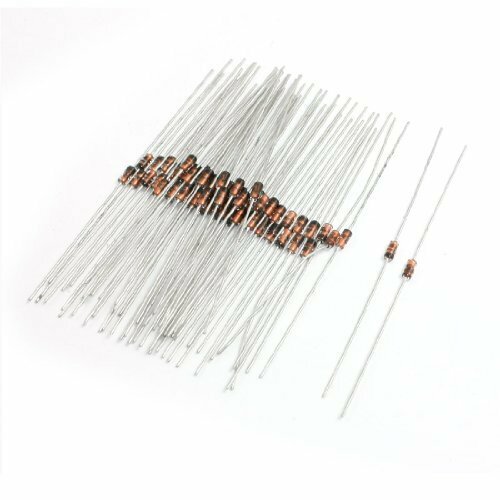 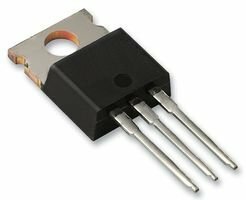 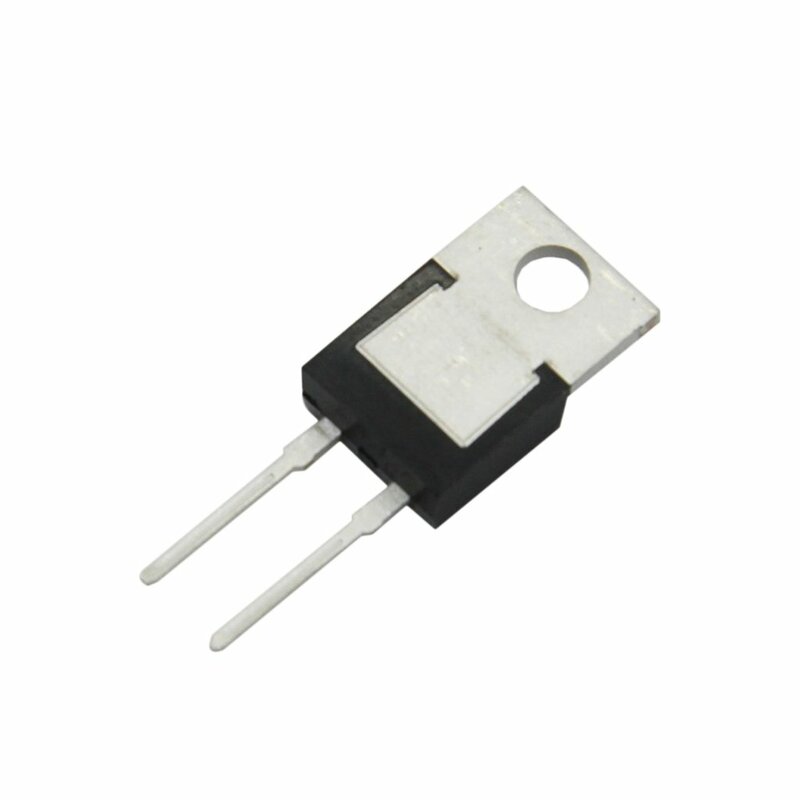 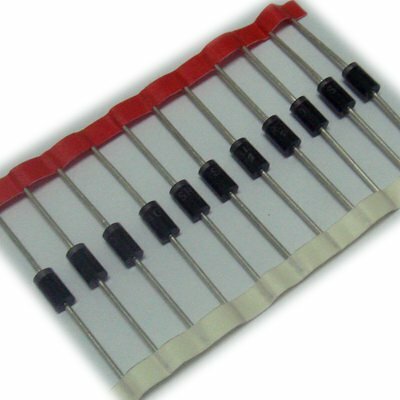 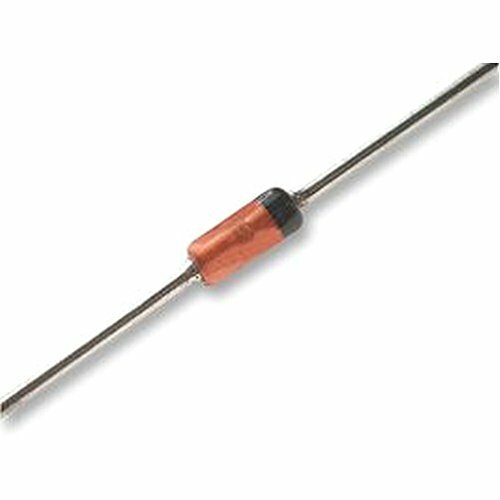 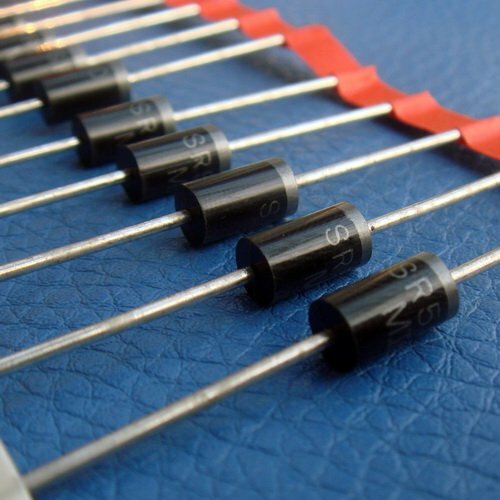 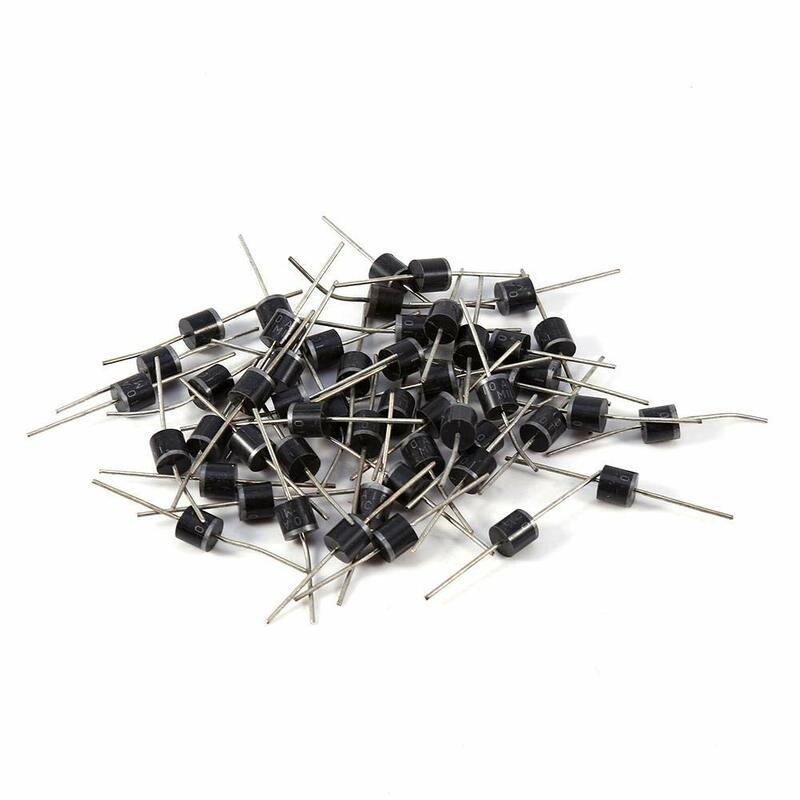 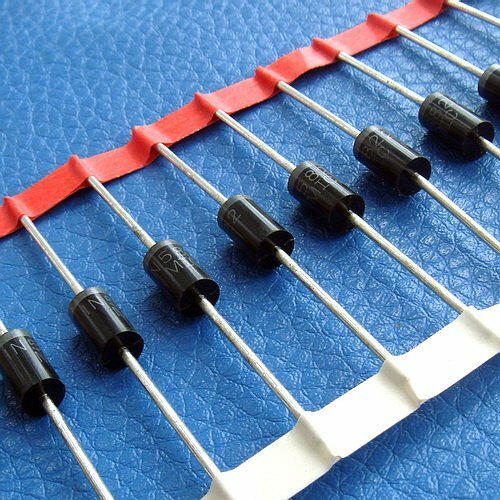 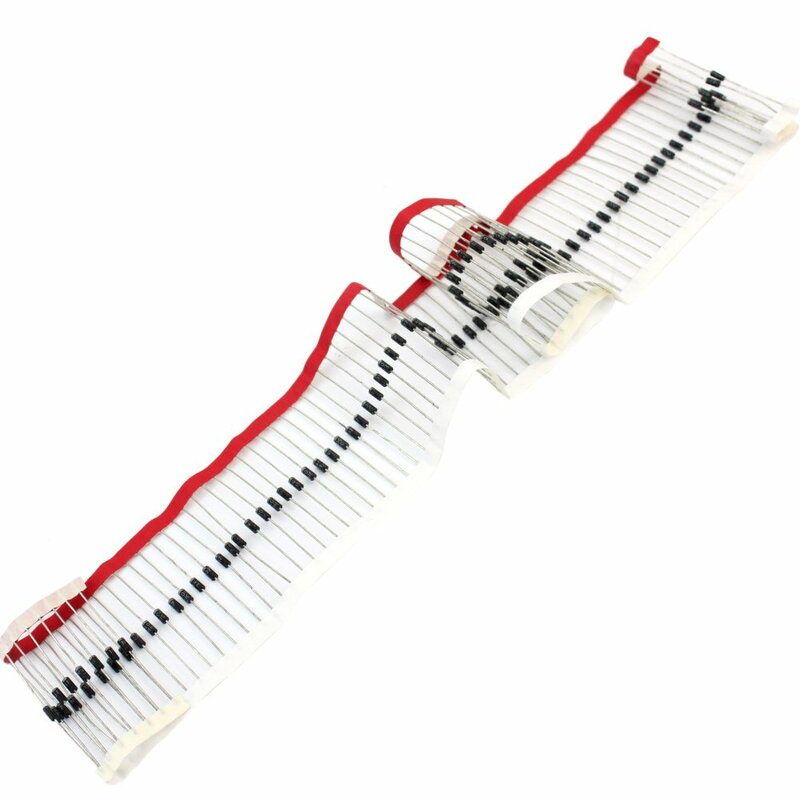 Electronics-Salon 100 PCS 1N5822 40V/3A Schottky Barrier Rectifier, Diode . 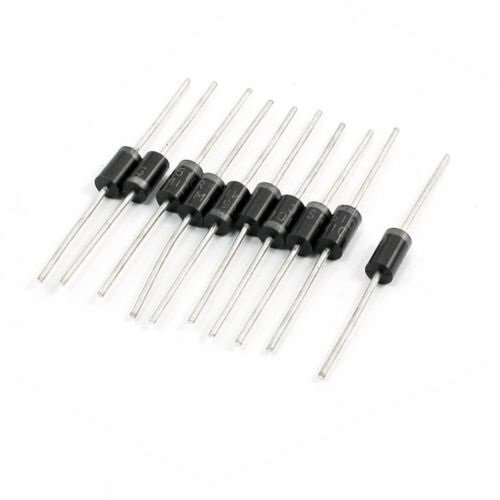 Electronics-Salon 10 PCS SR5100 5 Amp 100V Schottky Rectifier Diode, SB5100.